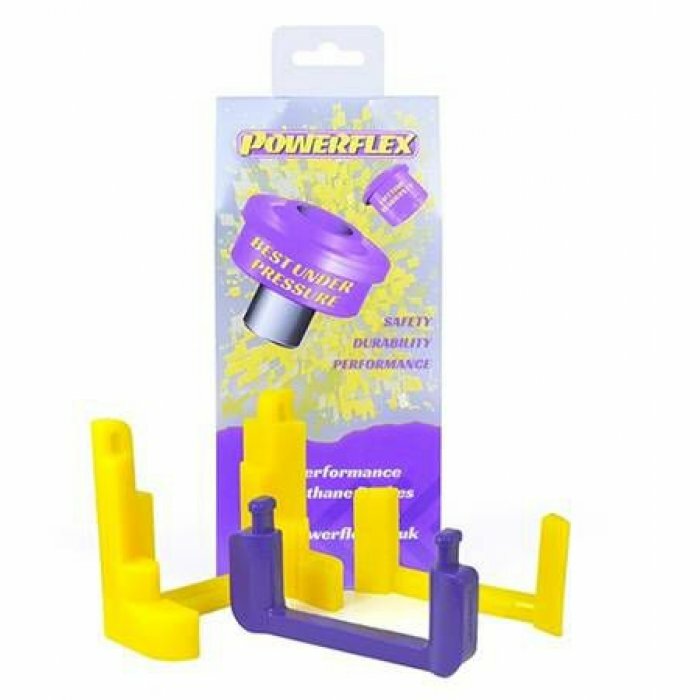 Get smoother shifts and less vibrations in minutes with this new dog bone mountFits from the 2009 model yearIf you are looking to add a bit more power to your Volkswagen Golf V or Golf MKVI or you sim.. 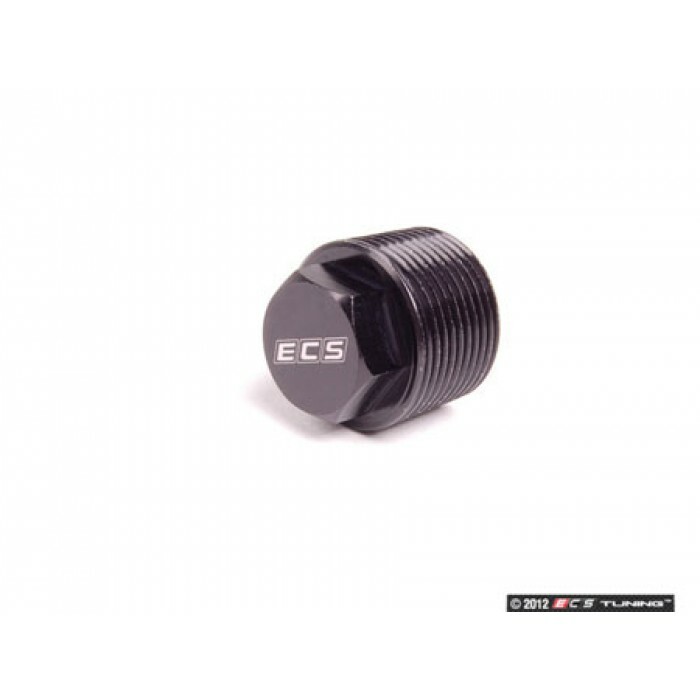 Replace your original drain plug with a 17mm head magnetic drain plugMagnetic Transmission Drain Plugs from ECS Tuning for your VW & Audi. 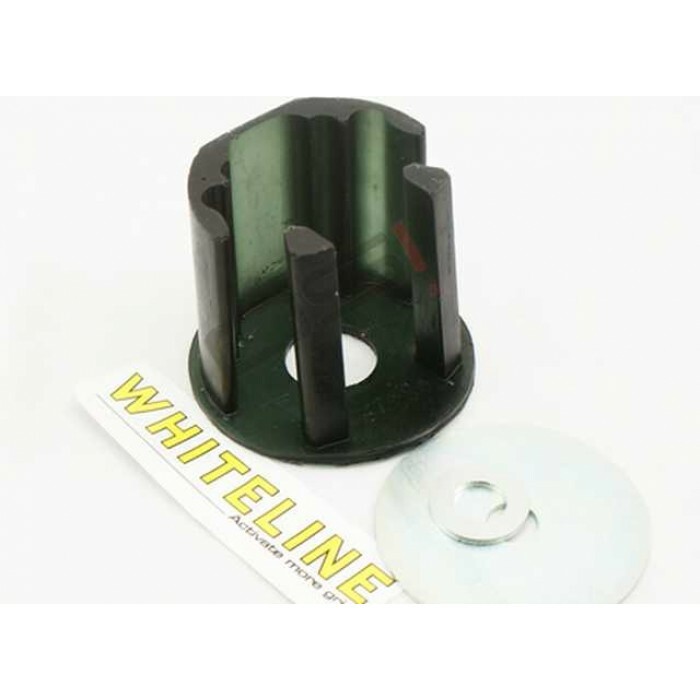 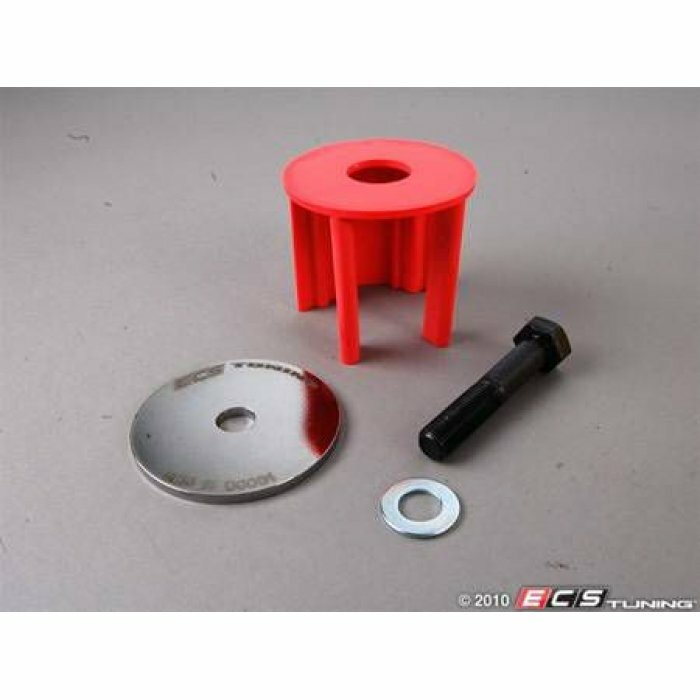 ECS MAGNETIC PLUGS have a permanent magnet that is fastened t..
Soft factory bushings whilst they do a good job of not transmitting engine vibration, they do create vague & unresponsiveness in the vehicles drive train. 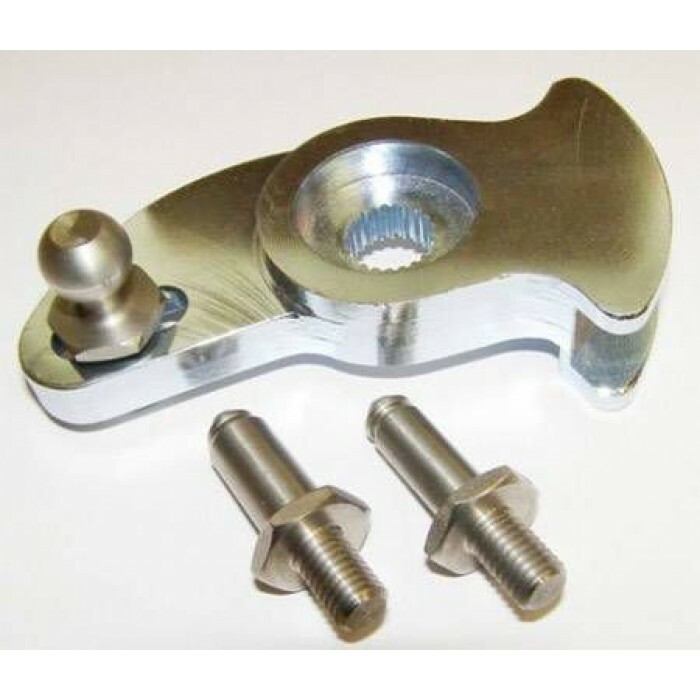 Under hard acceleration, the engine and trans..